To talk about Feng Shui it is necessary to go back to the beginnings of Chinese civilization, approximately to 2732 BC. At that time the population was basically tribal, and the responsibility to search for the best location for the settlement and development rested on the chief. The head of the Fu Xi tribe stood out for setting the symbols that helped the understanding and classification of relationships between nature and human beings, before the creation Xian Tian Ba Gua and the principles of manifestation, Hou Tian Ba Gua. These foundations created in these early days one of the first schools of Feng Shui, The Form School, which studies the environment, forms settings and the possible effects of the places on human beings. From 2697 BC the compass, one of the great inventions of the Chinese civilization, was developed and initially given as a present to the Yellow Emperor Huang Ti. This advance allowed giving a magnetic direction to each of the energy manifestations of nature, helping the understanding of the relationship of man with them. This advancement promoted the Foundation of the Compass School. 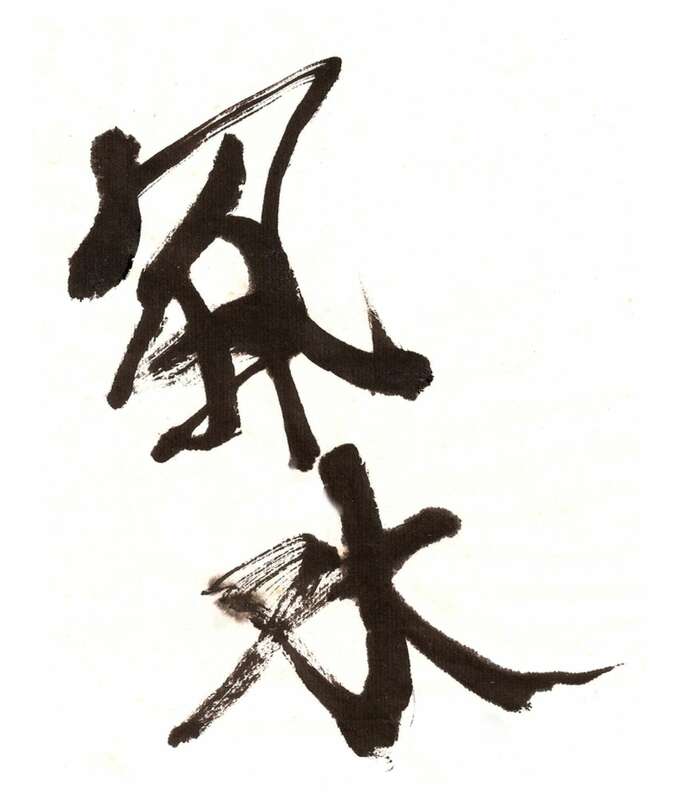 Later, during the Chou dynasty in the year 265 BC, the contributions of the studies of King Wen and his son Duke of Chou, gave rise to an extraordinary document, “I Ching”, one of the most ancient books of Chinese culture. Nowadays it is not only used for its philosophical nature, but also by the way it drives the ideas when it comes to decision-making. It is a guide to many of the disciplines of the Chinese Cosmology with the implementation of the 64Hexagrams as a means of communication. The magnitude of this book attracted scholars such as Confucius, who, in the Spring and Autumn period in 550 BC, attached to the “I Ching” his writing called “10 Wings”. However, one of the most significant moments in the development of this discipline was in the year 276 AD, when Guo Pu wrote the “Classic Book of Burials”. He brings together in it the expertise knowledge of the gnomon, compass, and trigrams, mentioning for the first time the concept of “Feng Shui”, which means wind and water. “The energy runs with the wind and is retained by the water”. Over time Feng Shui connected the Forms and the Compass Schools, giving rise to the two aspects of thought: the San He School and the San Yuan School. The San He School reached its splendor during the Han Dynasty, under the direction of the teacher and historian Yang Yu Sung, between 139 and 122 BC. This school includes the study of shapes and configurations: rivers, mountains, flow of Qi, the use of the Five Elements, the 12 branches of earth, and utilizing also the compass with the three rings corresponding to the Heaven, Earth and Man. The San Yuan School had its beginnings under the protection of Shao Yung (1011-1077 BC. ), but it was not until the Qing dynasty (1644-1911 ad.) that the master Jiang Da Hong and the master Shen Shu Ren enriched the compass San Yuan, adding the 64 hexagrams. 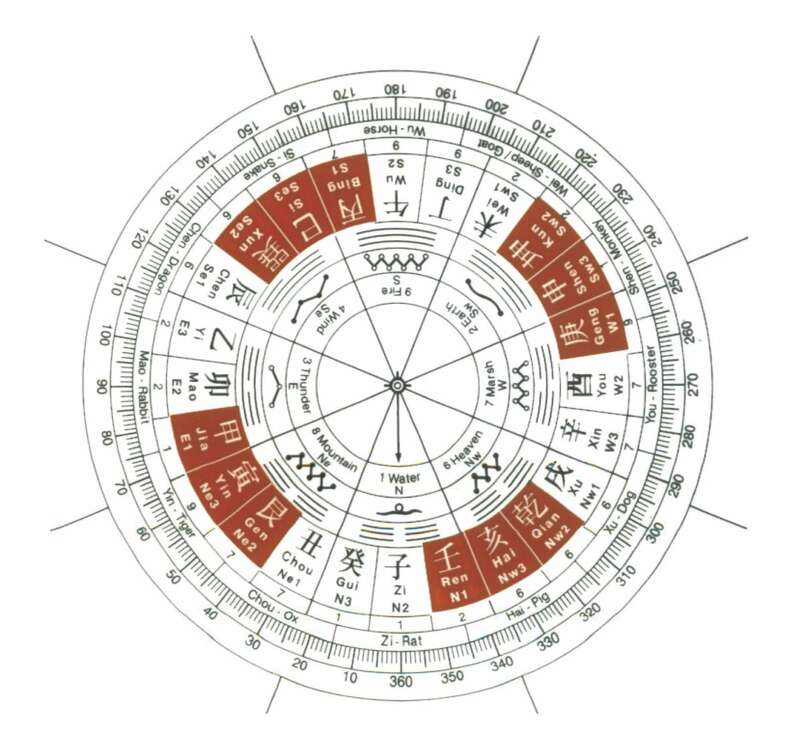 The San Yuan School is based on the measuring of magnetic directions depending on the compass, classifying Qi according to the intangible forces called 9 stars and Lou Shu numbers, using the trigrams and overlapping them (64 hexagrams), and dividing time into three cycles or periods. Therefore, it is commonly known as the school of time and space. The San He School uses various investigation methods, among them are the Xuan Kong Fei Xing and the Xuan Kong Da Gua methods. In the West, Feng Shui has been able to integrate the schooling research by teachers such as my Master Joseph Yu, who has formed schools and spread these methods through the Feng Shui Research Center in Canada. Their methodology has allowed maintaining the classical principles of Feng Shui, keeping all the logical sense approach.